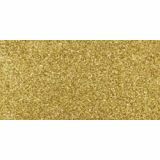 Best Creation Glitter Cardstock - BEST CREATIONS-Glitter Cardstock. 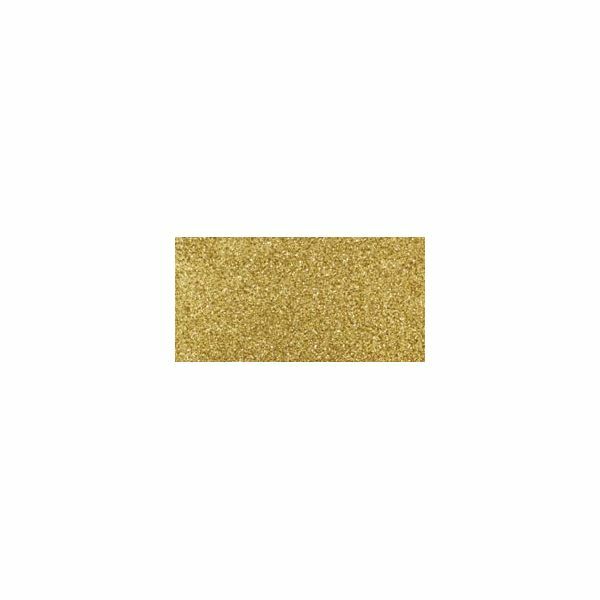 This package contains fifteen 12x12in sheets of acid and lignin free heavy cardstock with glitter coating on one side and flat finish on the back side. Imported.